The national film award winners to boycott award distribution ceremony. the winners including Fahad Fazil and Parvathy. T has decided to boycott the ceremony has the ministry has decided to limit the number of awards to be given by president. As per the information Indian President Ram Nath Kovind will only give away 11 awards rest will be handed over by minister Smriti Irani. The film fratenity has raised voice against this act pointing out till last year every award was given away by the president itself. the Central goverment says its new regulation from this year. but the award winners and film workers in the country has came up against the governement’s act. Minister Smriti Irani had meeting with the award winners but failed to convince them. the function will happen at 5.30 PM today. the invitation to the award winners tells the award will given away by the president. this sudden change cannot be acceptable says winners. 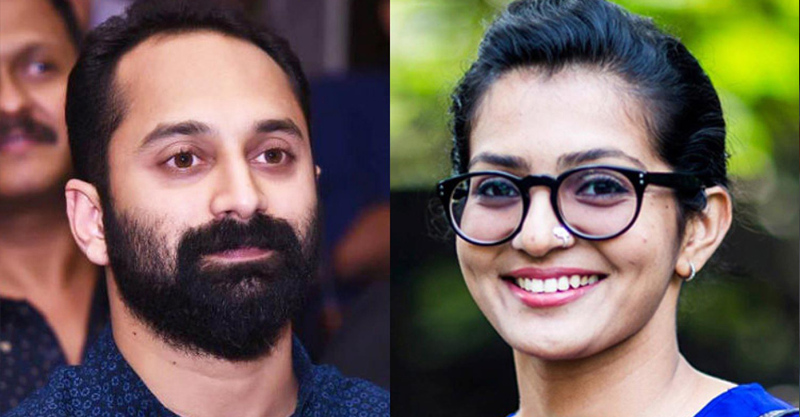 The protest sparks from the malayalam film fraternity and later gained support from others. Malayalam film industry has got 14 awards this year. minister is yet to have a final round discussion today before the ceremony.